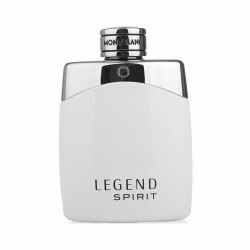 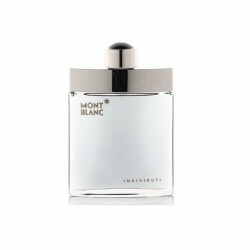 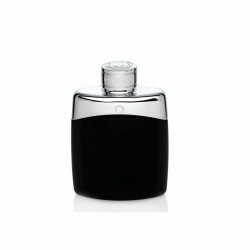 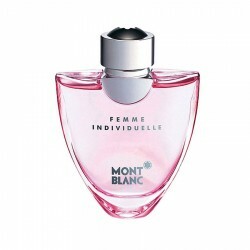 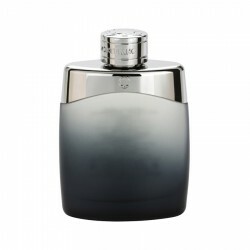 Mont Blanc Emblem 75 ml for men perfume is an aromatic fragrance for men most well suited for casual occasions. 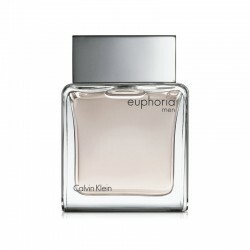 This perfume offers a unique mix of warm spicy, aromatic and cinnamon character along with lighter hints of aquatic, ozonic and citrus notes. 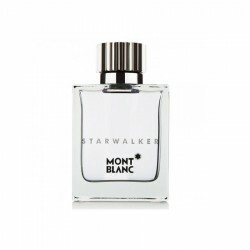 Introduced in 2014, this masculine fragrance a magnetic aroma that makes you stand out with a classy yet charismatic elegance. 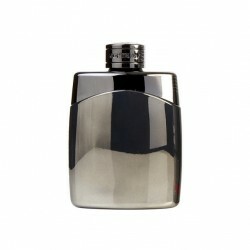 It is an ideal choice to accentuate your confidence and command over any social situation. 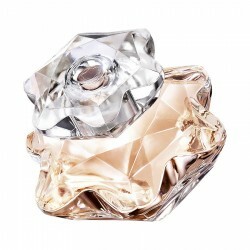 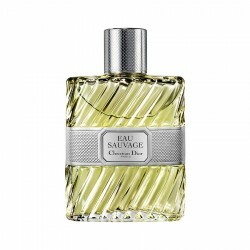 This perfume lasts up to 6 hours and exhibits a moderate sillage. 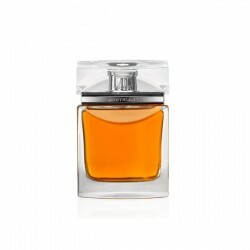 Gucci Envy Me for women perfume is a fresh/floral and rose fragrance for women, suitable for use dur..